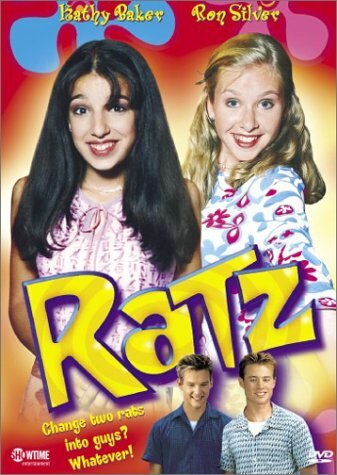 A breezy teen comedy molded on the CINDERELLA story, RATZ is an entertaining look at two girls and the lengths they go to to get dates for a school dance. Marci and Summer are the two teens in question, and as the date for the annual Spring Fling dance gets closer the two begin to despair over their chances of finding a date. They believe their prayers are answered when they obtain a magic ring that allows them to turn their pet rats into two attractive young men. However, when the guys begin acting like the rats they really are, Marci and Summer finds themselves in an awkward situation.